We manufacture customer-specific profiled housings in small batches. 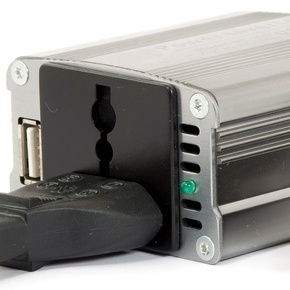 Profiled housing of extruded aluminum profiles is used in a variety of applications. 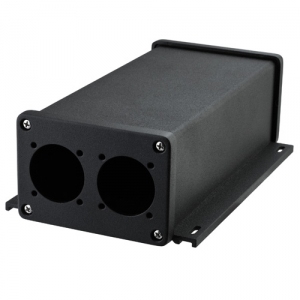 Whether cooling fin housings for passively cooling internal electronics, rackmount housings or control consoles, aluminum profiled housings are a very strong and economical solution. Functional and attractive designs can be created from the nearly unlimited possibilities of profile geometries. Precise roundings, integrated chambers or surface structures are easily produced in profiled housings. You provide the design, and we will manufacture your aluminum profile housing including all the necessary components.